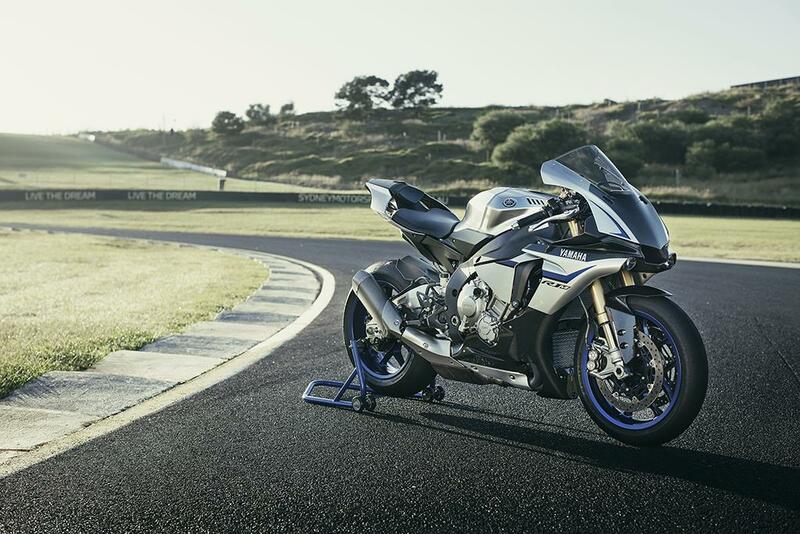 Anyone who missed out on the first batch of Yamaha’s range-topping YZF-R1M will be relieved to hear that registration opens at 9am on October 1 for the 2016 production run. 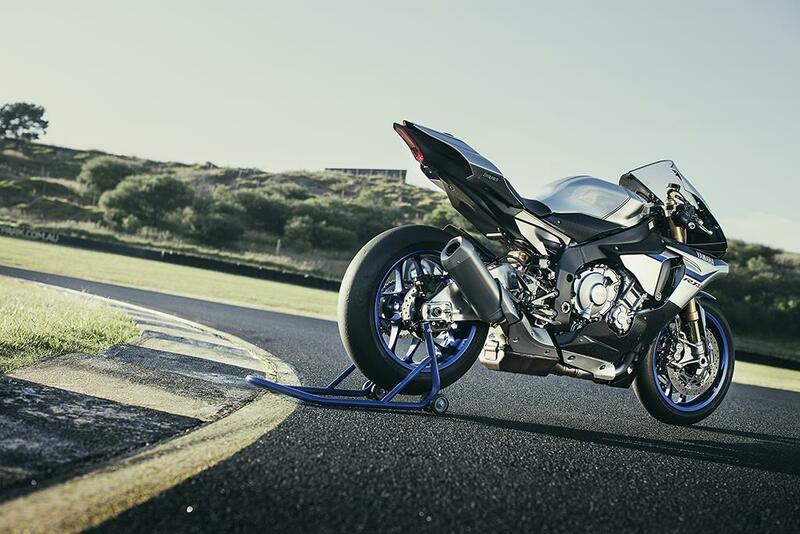 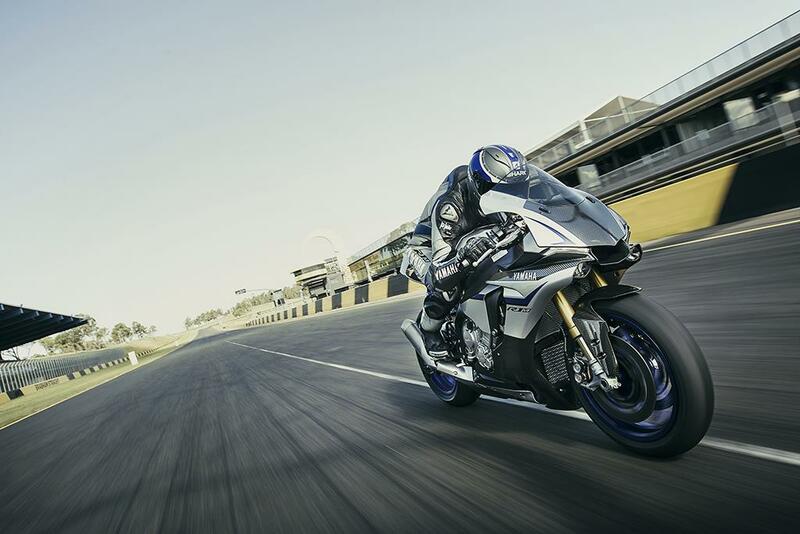 Featuring the same advanced specification as the 2015 model, purchasing a 2016 R1M will once again include a place on the Yamaha Racing Experience (YRE). 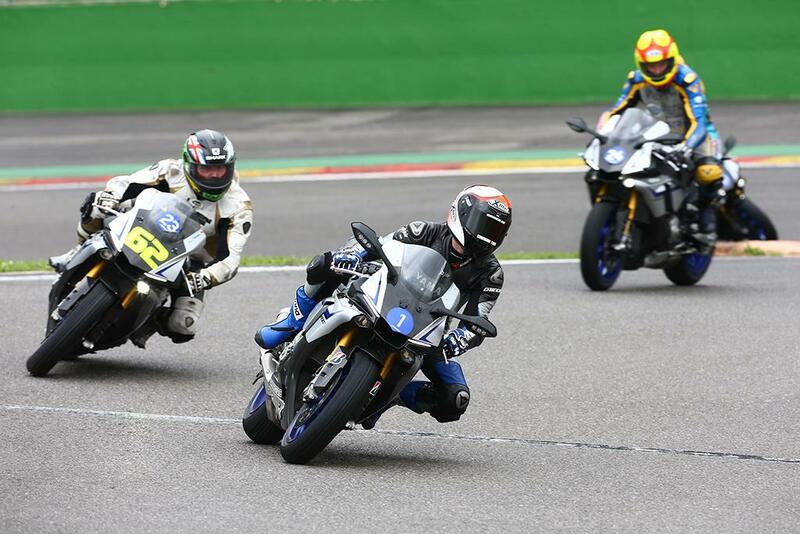 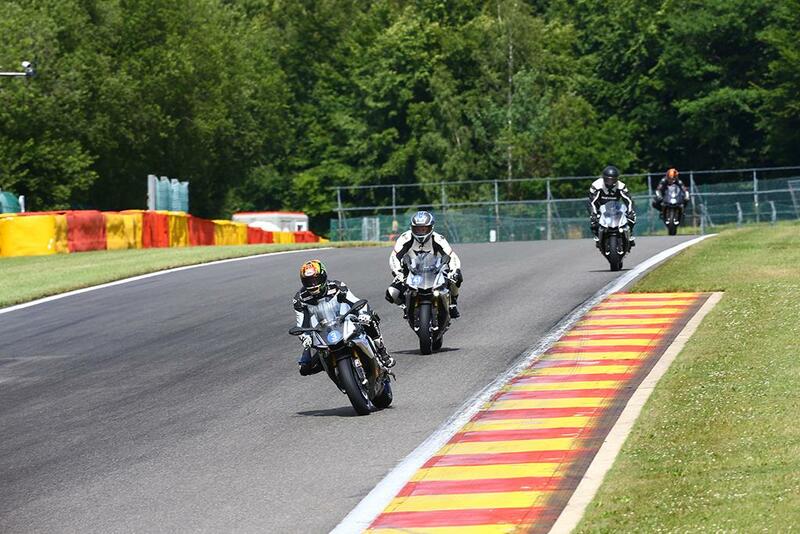 In July 2015 the first ever YZF-R1M owners attended the exclusive Yamaha Racing Experience track event under the supervision of MotoGP legend Colin Edwards. 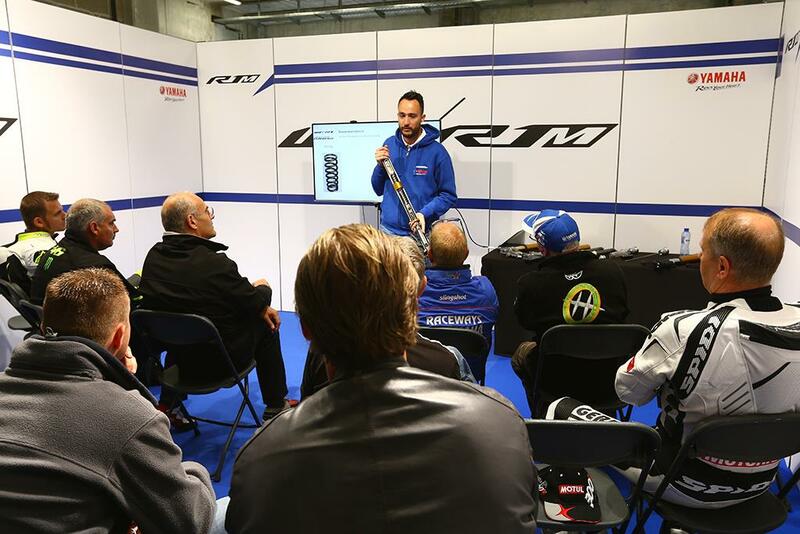 R1M owners are taught how to prepare and fine tune the bike by our team of highly skilled Yamaha Racing technicians, enabling every rider to discover their true potential on the racetrack. 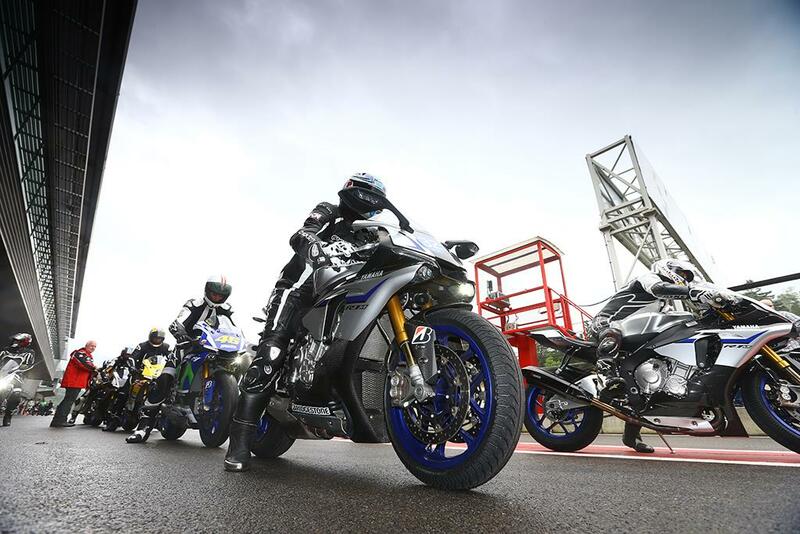 Then they get to share the track with prominent Yamaha Racing personalities - including a number of MotoGP stars – as well as benefitting from professional riding instruction. 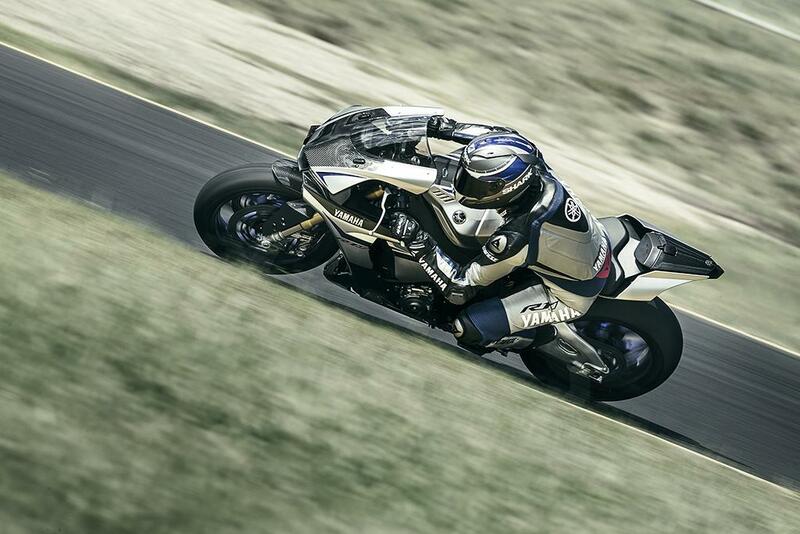 The Silver Blu Carbon paintjob will remain unchanged for 2016, while the price has been confirmed at £18,749.